Ss. Cosmas & Damian School is a Preschool through Sixth Grade elementary school in Punxsutawney. Our campus includes Ss. Cosmas & Damian School, the Parish Rectory, and the Parish Church. We offer a “traditional” faith-based education with an engaging and challenging curriculum that is aligned to state and national standards. We are accredited by the Middle States Association of Colleges and Schools. Ss. Cosmas & Damian School lays the groundwork for your child’s faith-based education. 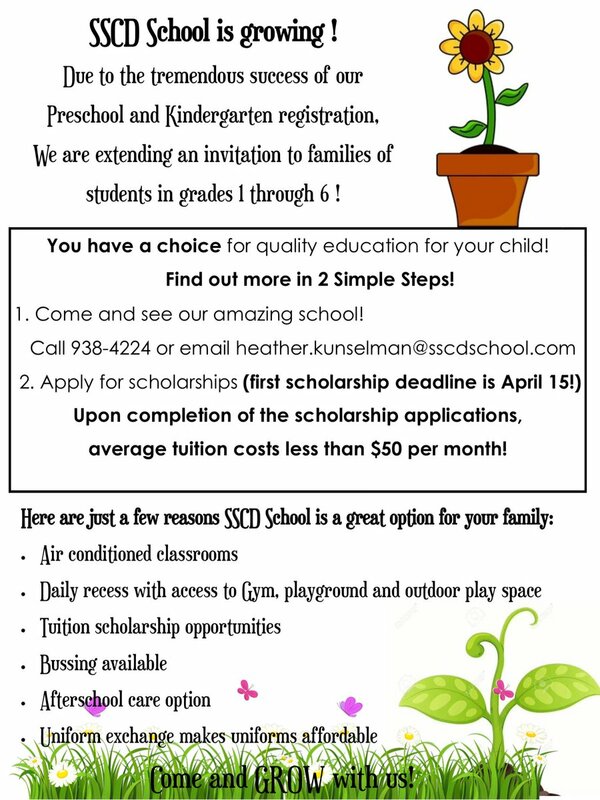 Students enrolled in our school are afforded the opportunity to attend our 3-year-old or 4-year-old Preschool program. Our Kindergarten experience features a full-day program to accommodate working families while preparing them for a smooth transition to First grade. 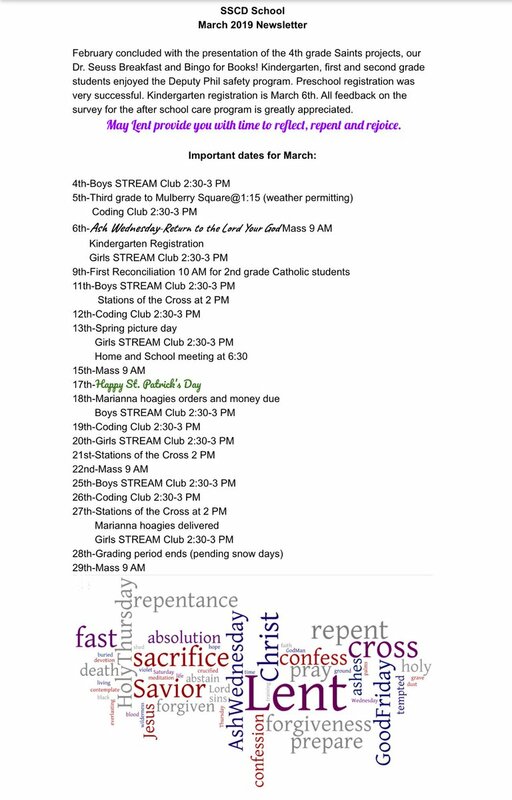 Our elementary school, Grades 1 – 6, not only utilizes the Diocesan curriculum, we also pride ourselves in tradition, the teaching of values, and the formation of the “whole” student. At Ss. Cosmas & Damian, our motto is “Education through Faith”. We care that our students grow spiritually, physically, and intellectually. Our Preschool is focused on individualized learning. We help each student reach their full potential and get them ready for Kindergarten. We offer an academic program with learning centered around weekly themes. Ss. Cosmas & Damian Preschool is licensed by the PA Department of Education and all lessons are developed according to the PA State Standards. Saints Cosmas and Damian School participates in the National Lunch Program. Transportation is available through your local school district. For specific bus information, please check your local school district office. 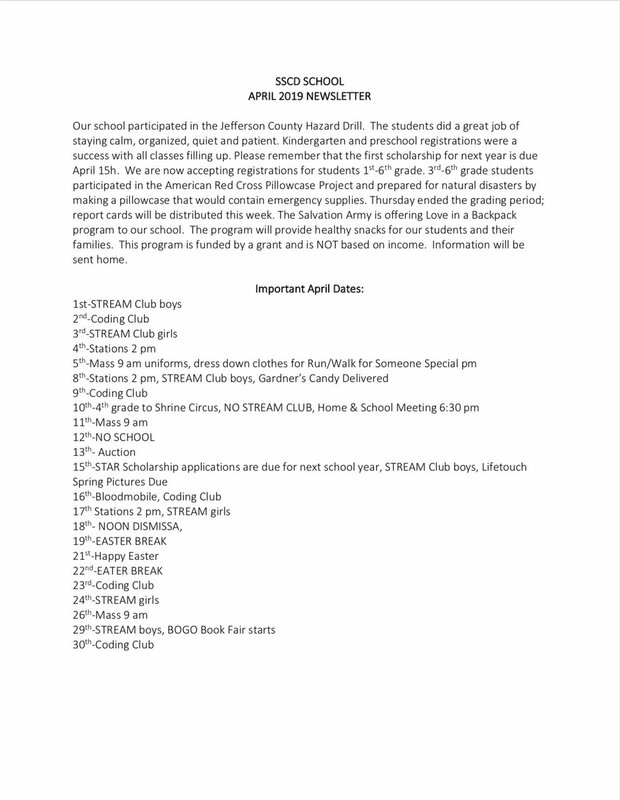 For more information, please feel free to contact our school offices.